Merry Belated Christmas and Happy New Year. I am beyond late on this post but I had technical issues last week and thew in the towel…and then left my computer powered off for a few days to enjoy my families over the holidays. On January 1, I will post my favorite images from 2014 in the form of Memories, Dreams and Reflections. The list is below. I hope you will join me! If you’ve never participated before, it’ll look something like this: CLICK HERE. So that’s the deal, now here is the list. Let me know if you have any questions. Otherwise, I’ll see you on January 1st. 1. Me! – picture of yourself (you don’t have to show your face). What are you most proud of accomplishing in 2014? 2. I Love You – picture of your husband, boyfriend, children, pets, etc. 3. Still Laughing… – a moment you’re still laughing about now…tell us a story. 4. Winter Wonderland – a picture that reflects Winter. 5. Birthday – share a birthday picture (your own or someone you love). 6. Friends – a picture with friends (this could be your friends or your children with their friends). 8. Spring Fever – a picture that reflects Spring. 9. Travel or Vacation – a picture taken on vacation or on a recent travel experience…even if it was only a few miles away. 10. Summer Days – a picture that reflects Summer. 11. A Day In My Life – a picture of a typical day in your life. 12. All Smiles – a picture that makes you smile or of smiling faces. 13. Autumn Harvest – a picture that reflects Autumn/Fall. 14. Family or Home – a picture of your family or a picture that represents family/home for you. 15. Celebrate! – a picture that reflects a celebration. 16. Let’s Do It Again… – a picture of something you’d like to do again soon. 17. I Miss You – a picture of someone or something you really miss. 18. Beautiful – a picture of someone or something you find beautiful. 19. Dress Up – this might be a picture from Halloween or not…but someone who is all dressed up! 20. Macro – share your favorite macro or close-up image. 21. Holidays – a picture from the Holiday of your choice. 22. My Favorite – share your favorite picture or memory from 2014. 23. Don’t Ever Change – something you love about yourself, someone, or something that you never want to change. 24. Just Because…So There! – share any picture(s) that you really want to share, but doesn’t fit in any other category. 25. 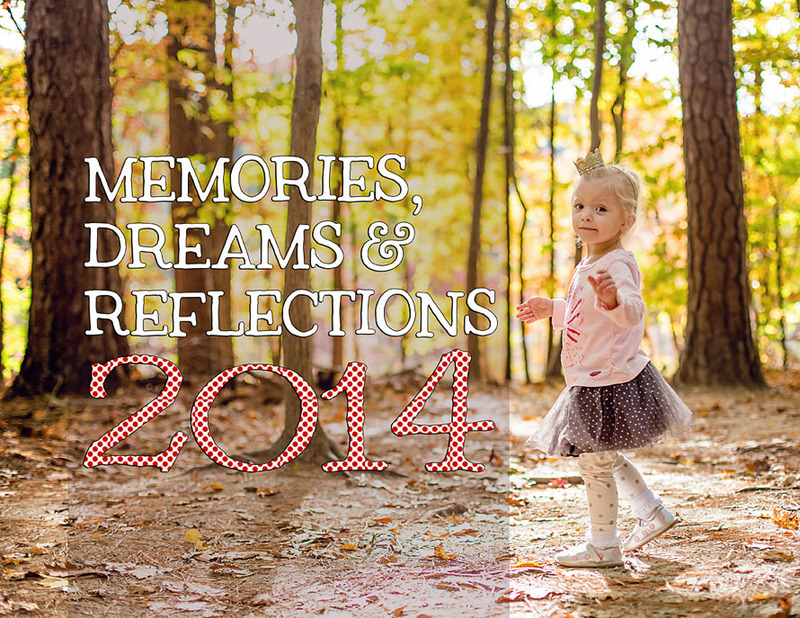 Hopes and Dreams – share what you hope to come or dream for 2015. Feel free to share an image of your choice. Start going through your 2014 archives and select photos that represent each prompt (or take a few new photos). 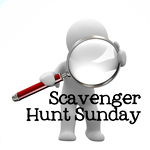 On January 1, 2015 I will post a link-up. You can post your collection of photos at that time.